Work Experience is something we encourage all of our students to take part in and four of our Journalism students have been going above and beyond to gain valuable experience in the careers they are considering. Studies: English Language, Media Studies, Journalism and Music Technology. 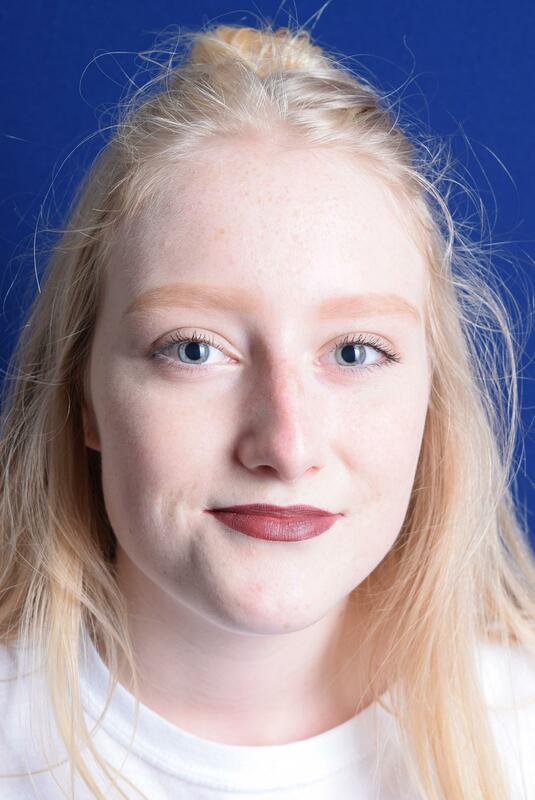 Sam hopes to become a Sports Journalist and has been busy gaining work experience across various types of media, including print, radio and online. He currently writes for Late Tackle magazine and other football websites, has completed a week-long work experience placement at the Daily Echo and also visited the BBC South studios. As well as being one of the hosts on Itchen Radio, Sam puts his radio skills to good use every Saturday morning on Unity 101 FM, a community radio station in Southampton, where he hosts a sports show alongside fellow Itchen student Matt Jenkins. Studies: Media Studies, Sociology, Geography and Journalism. Georgia wants to become a Political Journalist and has been immersing herself into the exciting world of politics already. On top of her studies, Georgia runs a politics blog, called GonPolitics, where she writes 'little posts' about 'big stories'. She's interviewed MPs Royston Smith and Suella Fernandes and has even spent a day in the Press Box at Prime Minister's Questions in the House of Commons where she was invited, and shown around, by Jack Doyle, the Executive Political Editor at the Daily Mail. Georgia has also visited the Daily Echo. Studies: Media Studies, Music Technology, Mathematics and Journalism. Matt is aiming for a career in radio and is steadily building up his portfolio. 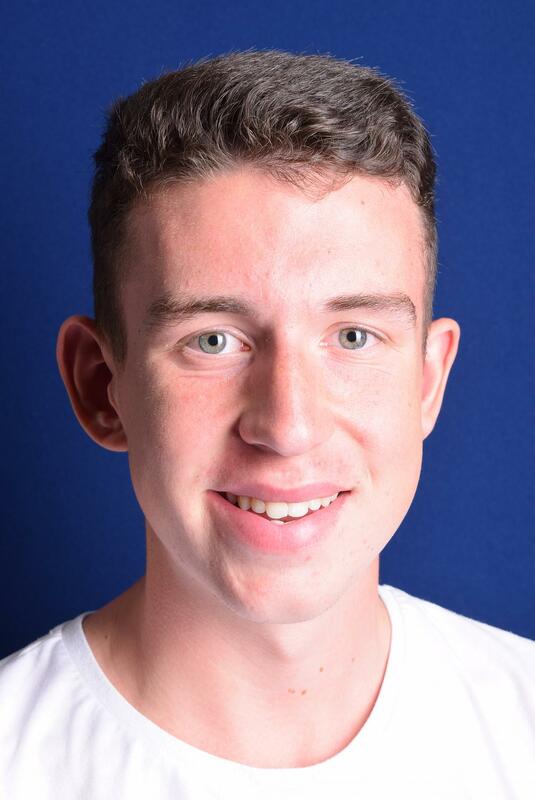 Not only is he a presenter for Itchen Radio here at college but he also co-hosts a Saturday morning sports show on Unity 101 FM alongside fellow Itchen student Sam Cox, as well as working behind the scenes at Capital FM's southern studios, where he works on their social media. Higher education is the next step for Matt who is looking at attending either the University of Gloucestershire, Coventry University or the University of Liverpool. Studies: Photography, Journalism, English Language and Creative Writing. 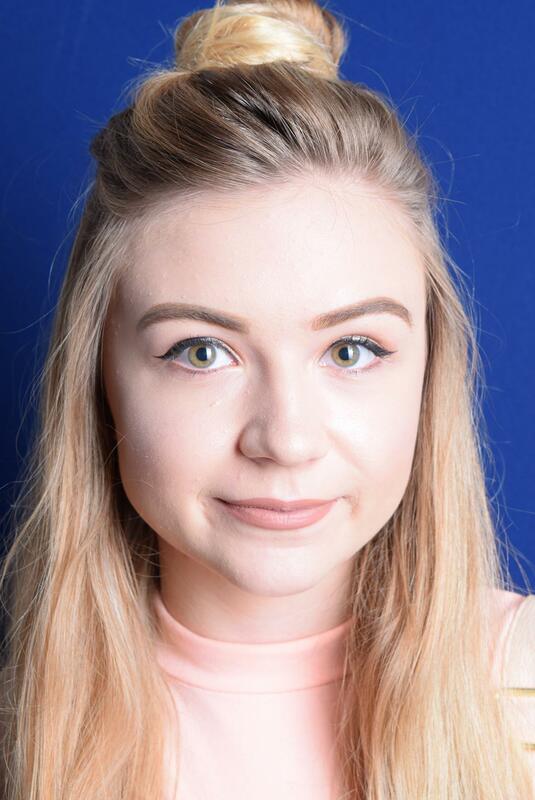 Paige has secured a firm offer to study BA (Hons) Journalism at the University of Portsmouth in September. She has taken part in the Open Newsroom Day at BBC South and has interviewed ITV News presenter Sangeeta Bhabra, as well as being a host on Itchen Radio. In her spare time, Paige runs a fashion, beauty and lifestyle blog called Pretty Pocket-Sized and has been gathering a readership online. Any experience you can gain as a student is good experience, even if it's something as simple as starting your own blog. If you know which career you would like, or even just have a rough idea of the industry or subject you wish to explore, get as much experience as you can and put it on your CV. Itchen is introducing a Work Experience Week for all Level 3 students from Monday 3 July to Friday 7 July 2017. All students who haven't already completed a placement will be required to gain work experience in their chosen subject or career choice. The deadline for all work experience placement paperwork to be submitted to Alex Morris, the Work Experience Coordinator, is Friday 19 May 2017.